Have acne been giving you sleepless nights? Acne has been an issue of major concern for many people always. Bad lifestyle which includes junk food, exposure to pollution etc. have resulted in various issues of concerns and acne happens to be one of them. There are several products today in the markets that claim to erase the scars away from the skin however which one really works is less proved until now. While most of them have shown disappointing results the retinol based products have made a difference. Let us get to know more about these retinol based products and their effects on acne scars. Retinol is basically a form of a vitamin A and it is mainly found in eggs, liver as well as fish oil which are basically animal based food. These vitamin A animal-based food sources usually have retinyl ester, which will be converted in to retinol by our body. How is Retinol good to cure acne? Acne is formed because of the clogging of the skin pores due to excess sebum as well as oil production. The bacteria as well as dirt gets into these pores as a result acne is caused. Using retinol for acne control helps in preventing the clogging of the skin pores and this happens as they stimulate the regeneration of new cells. Retinol stimulates collagen production of the skin; collagen is hugely responsible to maintain the elasticity of the skin and to maintain the firmness of the skin. 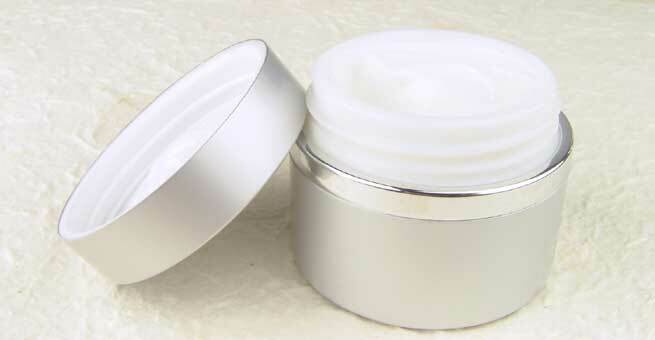 Retinol helps in rebuilding as well as repairing the elastin fibers. Retinol minimizes the large pores in the skin. Retinol repairs the sun damaged skin well. 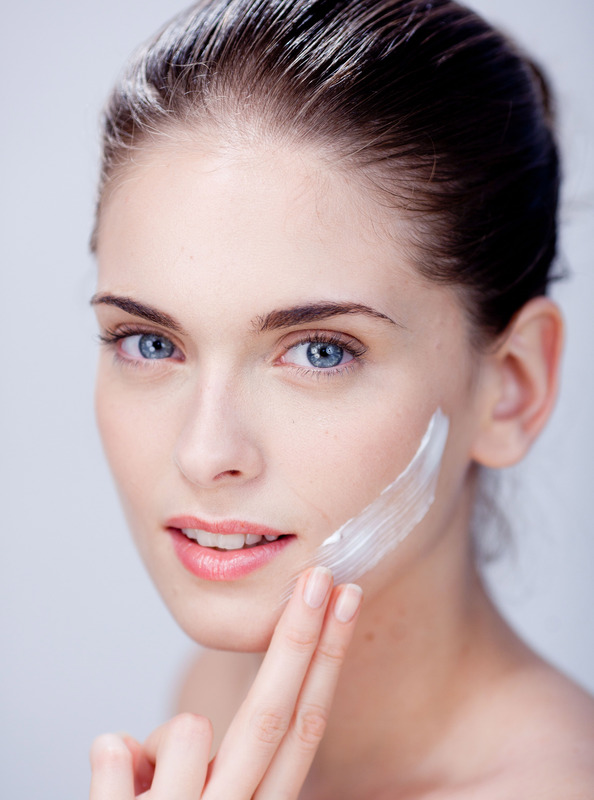 Retinol helps in skin revitalization. Retinol is a very powerful antioxidant which helps in protecting the skin from the free radicals that damage the skin. Free radicals basically oxidize the skin and thus speed up the wrinkling process of the skin along with fine lines which will result in aging. How to use retinol on your skin? Retinol based liquids and gels are readily available in the market. If you’re very much upsets because of an acne prone skin then it is best that you include a retinol based product in your daily routine. This will ensure the reduction of the acne scars formation. Direction of use: Use the solution before sleeping in the night to benefit with the best results. Make sure the face is thoroughly cleansed before the application of the retinol based cream. The regular use of this product will ensure clearer skin however exposure to sun’s harmful rays must be avoided post the usage of this product. Although Retinol based skin cream has many positive benefits when it comes to reducing the acne scars, it also comes with certain side effects occasionally which is very important to note. Skin might display certain side effects like drying, itching, scaling, redness and warming. Skin might turn to be more sensitive towards sunlight. Do not worry too much about these side effects as they come with a solution too. To prevent these side effects always make it a point to use sunscreen before you go out. Apart from that always moisturize your skin well, in order to prevent the skin from drying. The side effects in general are not faced by all however it is better to consult your dermatologist before starting to use the retinol based skin cream. Pregnant women should avoid the usage of this product as Vitamin A supplements might lead to an overdose which might result in side effects. Include natural Vitamin A substitutes for your skin and for that start consuming pumpkin, carrots, spinach, oranges, peaches, mangoes, etc., it will give you lots of Vitamin A along with that a healthy glowing skin too.